The Meta Description Tag is an HTML code that allows you to give a short and concise summary of your web page content. The words placed in this Meta Tag, are often used in the Search Engine Results Pages (SERP), just below the Title Tag as a brief description of your page. Most people find websites with the help of a search engine. 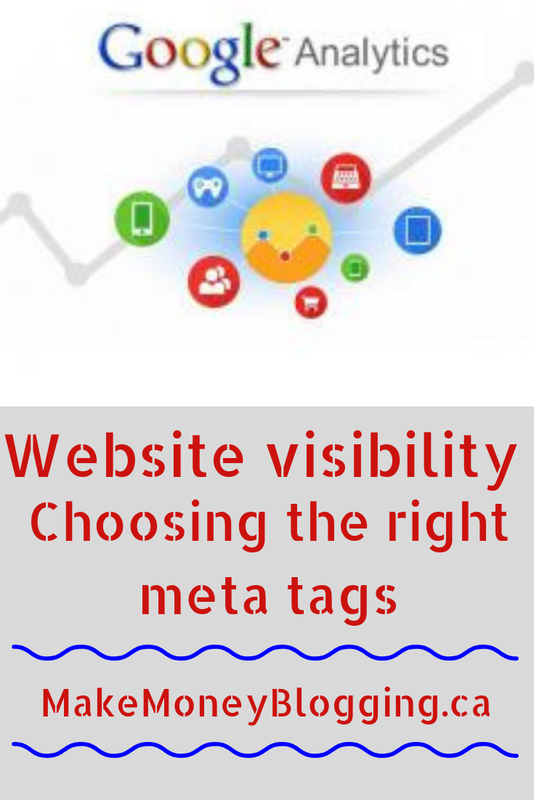 To be found and properly indexed by search engines, your site needs proper meta tags, such as 'title', 'description' and 'keywords' tags, that optimize your content for findability. 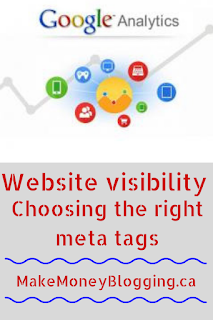 While meta tags are not seen by visitors to your website, search engines use the tags to read, categorize, and interpret the content of your pages. In addition to using key terms and phrases throughout your page, you'll want to make sure you optimize your title, description, and keywords meta tags for the best results. How do search engines find your website? When a user enters a query into a search engine, the engine sifts through the pages recorded in its index to find the best matches and then ranks the results in order of relevance. Each search engine uses its own formula to determine the significance, relevance, and ranking of any web page it comes across. Each search engine's algorithm works differently and may turn up different results for identical search terms. The location of keywords on a Web page: Pages with title tags containing search terms are often assumed to be more relevant than pages with title tags that do not. Similarly, pages that contain the search terms near the top of the page are considered to be of higher relevance than those that do not. Keyword density concerning the search terms: Search engine algorithms analyze how often search terms occur concerning other words on a webpage. The higher the keyword density, the more relevancy the page will likely be given. It's essential, however, not to repeat the same keywords too many times; this is called "stuffing". Not only is this unappealing to a visitor reading your page, but search engine algorithms cannot be tricked into giving you a higher ranking by doing this. Use a variety of key terms instead. Link analysis: By analyzing how pages link to each other within a website and from other websites (referral links), a search engine can determine the subject of a webpage and its importance to the search. Click-through metrics: A search engine will often analyze which search result links are being chosen by Internet users, and attach greater relevancy to pages chosen more frequently. 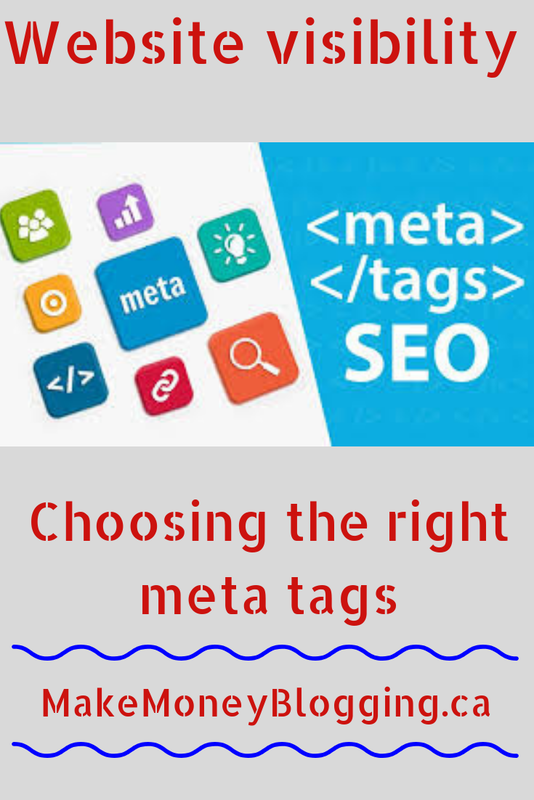 Which meta tags are key for search engine optimization? Using the correct metadata, such as proper titles, descriptions, and keywords, can positively affect how search engines rank your website. Recognized by every major search engine, this is one of the most important meta tags. The title ensures that the correct name of your website appears in a search engine listing. Including relevant keywords in the title can get your page a higher ranking in search engine listings. Do not simply list key terms; give your page a proper title. Summarize your page concisely by using the description meta tag. This text appears in the search engine results as a summary beneath the title of your page. Write a description that is approximately 150 characters in length (longer descriptions may get cut off in the display of search results). Be thoroughly familiar with your website's content. 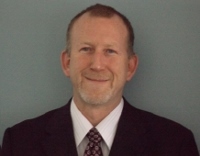 State the functions or services of your website clearly and concisely. Treat your description like advertising copy. Use words that are likely to attract visitors. Finding the keywords or phrases that represent your content is vital for attracting the right visitors to your website. Ideally, these keywords or phrases should be incorporated naturally into the text of your content, and into the title and description. If your website has an internal search engine, you can optimize your pages for search by entering key terms in a keywords meta tag. This field can contain things like synonyms, acronyms, and misspellings that are not visible on the webpage itself. Research the keywords your target audience is most likely to use when searching. Several online tools can help you with this. Decide on the best use of a word. Should it be singular, plural, or both? Should you use a phrase instead of a single term? Place the most important keywords first. Search engines often give them more weight. Avoid overusing a keyword. This can be considered 'stuffing' and major search engines might penalize you by ignoring your website or refusing to index the page if you do this. Avoid unrelated keywords that are intended simply to generate traffic. using to find your pages. 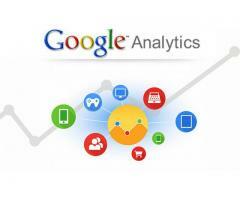 Besides, some search engines offer tools that can help you gain insight into frequently searched keywords. Now how to do it on Blogger, first put your mouse over the image and left click, select image properties, a box will open, in the upper box you enter the link of your blog page, in the second box, the title of your blog page, click ok. That is it. Thank you for reading, and don`t forget to share. You never know, maybe one of your friends is looking for this info.